Mix all ingredients in a jug. 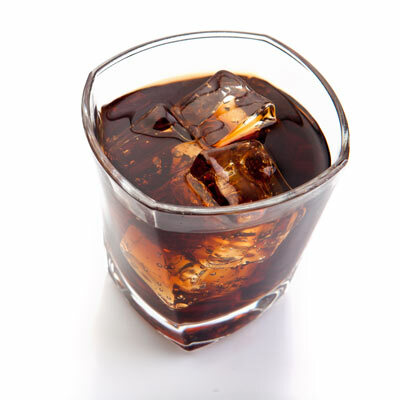 Half fill a highball glass with crushed ice. Pour Clarke's Court Superior Light Rum and Piña Colada mix over ice. Fill glass to the top with pineapple juice. Pour in Grenadine syrup and allow to settle at the bottom of the glass. Garnish with an orange wedge and serve. 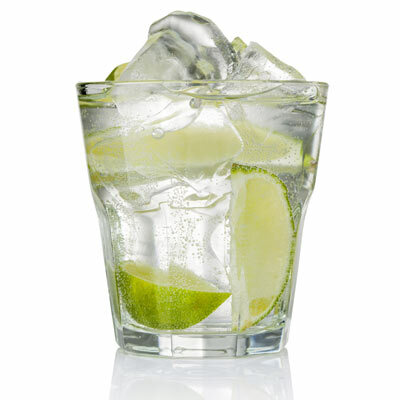 Pour gin, vodka, Clarke's Court Superior Light Rum and Peach Schnapps over ice into a collins glass. Add orange and pineapple juices and a dash of Grenadine syrup. Float Clarke's Court Pure White Rum on the top. Garnish with a piece of fresh cut pineapple. Pour Clarke's Court Pure White Rum, Southern Comfort, Grand Marnier, lemon juice and orange bitters into a cocktail shaker, half filled with ice cubes. 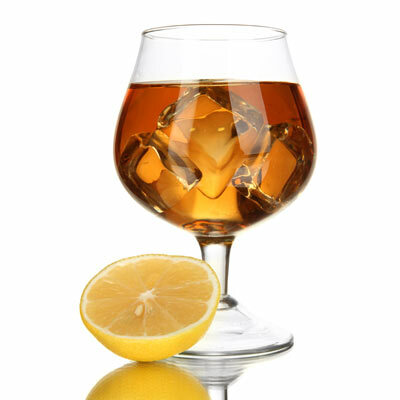 Strain into a cocktail glass and serve. 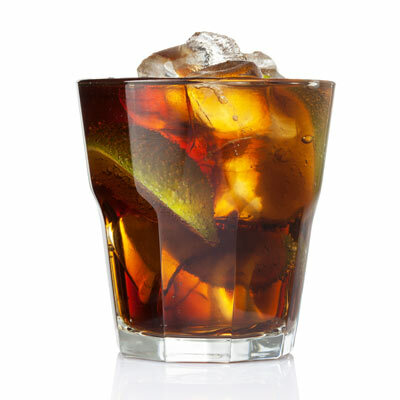 Add Tia Maria and Clarke's Court Superior Light Rum. Fill the tumbler with milk. Serve in a hurricane glass. 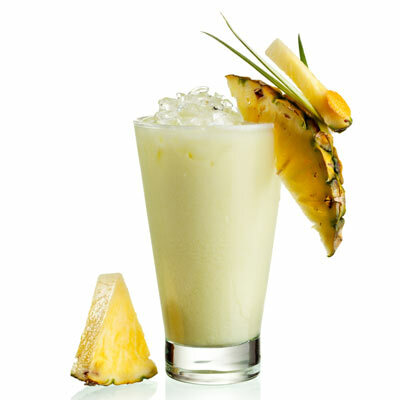 Shake all the ingredients, except pineapple juice, in a glass with ice. Garnish with a paw paw wedge and a cherry. 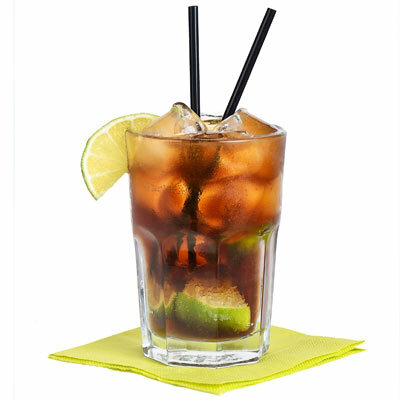 Half fill a mixing glass with ice cubes. 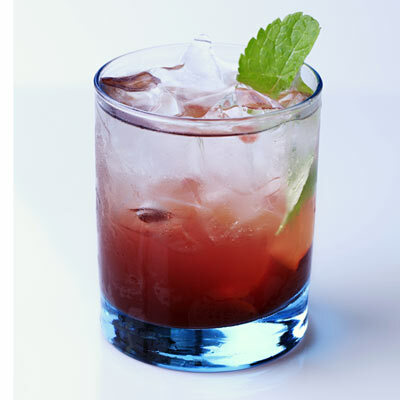 Pour the Clarke's Court Superior Light Rum, vermouth, apple and cherry brandy into the mizing glass. Finish with a garnish of your choice. 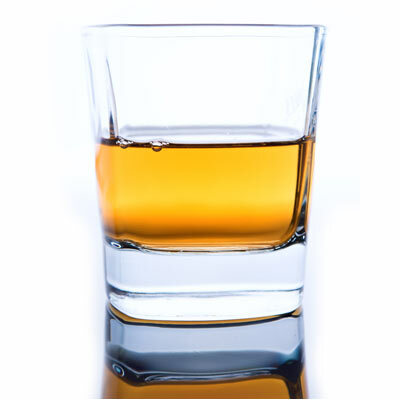 Mix Clarke's Court Old Grog is best served on the rocks or neat. Fill glass with ice. 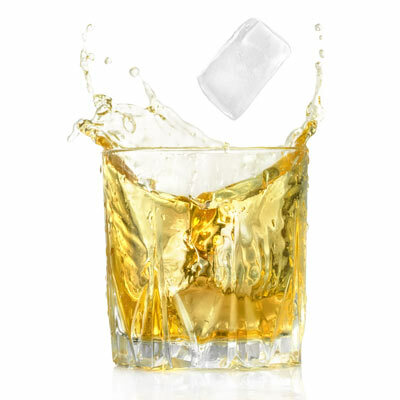 Pour Clarke's Court Old Grog over the ice.